Delivery for food orders over $20. You might walk by Shiraz without noticing it—it’s tiny—so, it’s a good thing the owners painted the restaurant a vibrant lime and yellow to catch your eye. 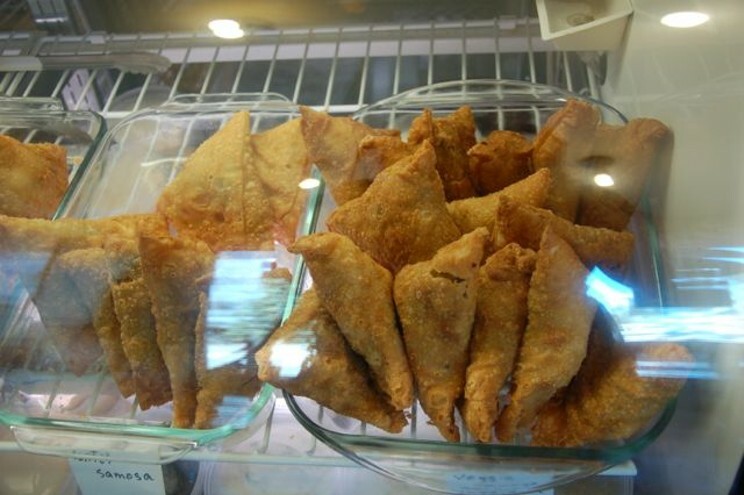 Famous by word-of-mouth for their cheap and delicious samosas, they also have a range of options from a simple hummus and pita platter to delicious kabobs and a series of mouth-watering main dishes. Shiraz on Hollis gets a big brother, Parseh Shiraz, in Bedford. Liz Feltham says it's worth the trip.